Blacktopia: WIN JEEZY merchandise courtesy of Def Jam! Find out How. 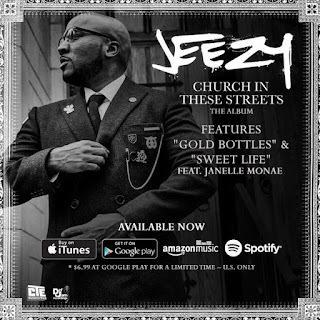 WIN JEEZY merchandise courtesy of Def Jam! Find out How. 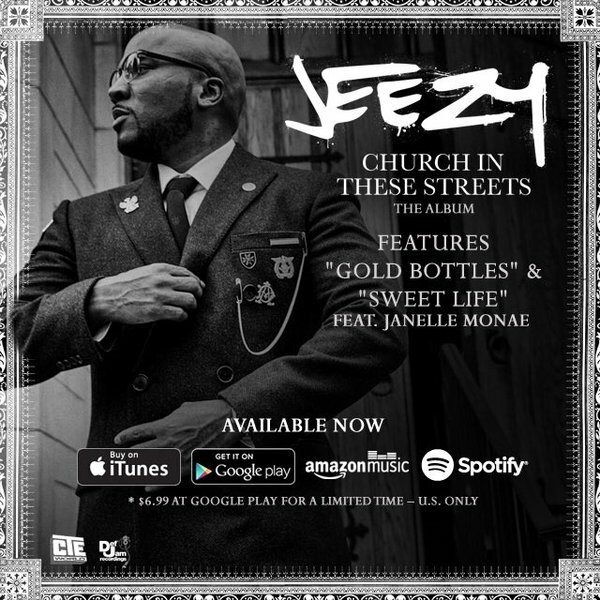 For your chance to win Jeezy merchandise and promotional products courtesy of Def Jam, all you have to do is take a photo of you buying the album Church In These Streets, screenshots, selfies, etc. and e-mail them to TheGiantBlast@gmail.com !